Electronic Concepts and Engineering has an experienced team of Design Engineers each with 15 to 33 years applicable experience. Our programs range from individual tasks to “clean sheet” designs which require hardware and software development, qualification testing, and system integration support. 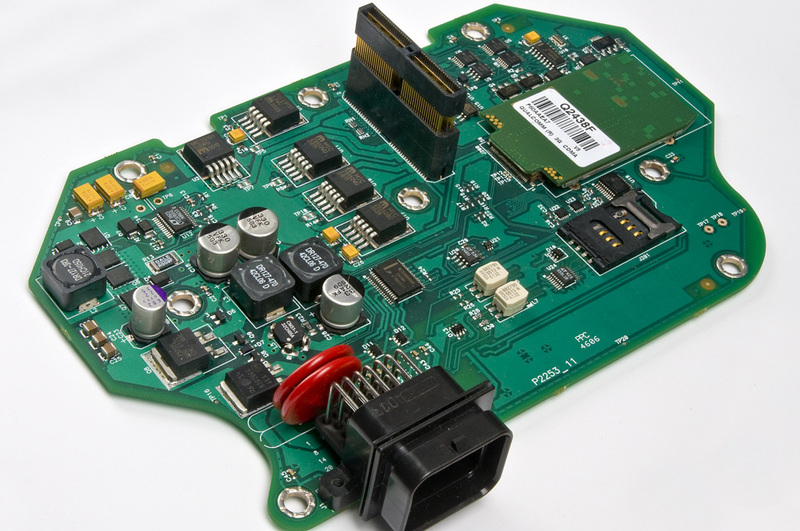 ECE offers a full range of design services for embedded system development that include system architecture and design, electronic circuit design & analysis, real-time software design, GUI and tool development, printed circuit board design, mechanical packaging design, and documentation. Our core competencies include microprocessor/microcontroller embedded system development, specifically for rugged applications. Upfront efforts are made to design for EMI and Environmental effects. 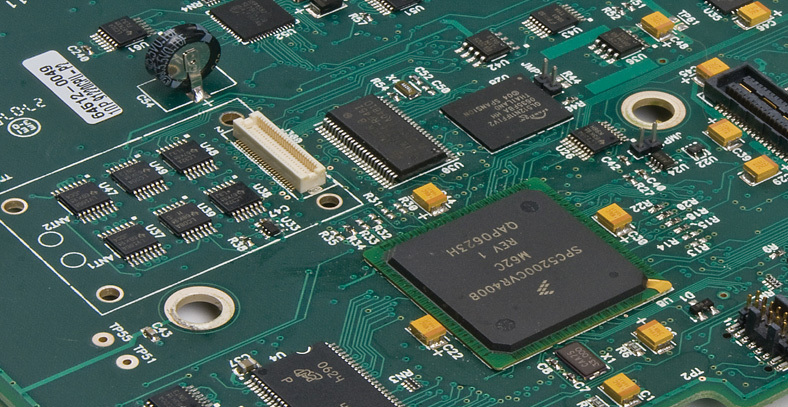 We have developed systems utilizing microprocessors and microcontrollers from Freescale, Infineon, Intel, Texas Instruments, Microchip, as well as others. ECE’s control system and software development engineers are experienced at algorithm development along with real-time embedded code development. Our software development capabilities include high and low level languages as well as autocode from models as required. To maintain control and to have traceability of changing requirements, ECE has a Configuration Management System in place for tracking hardware and software version level and changes.